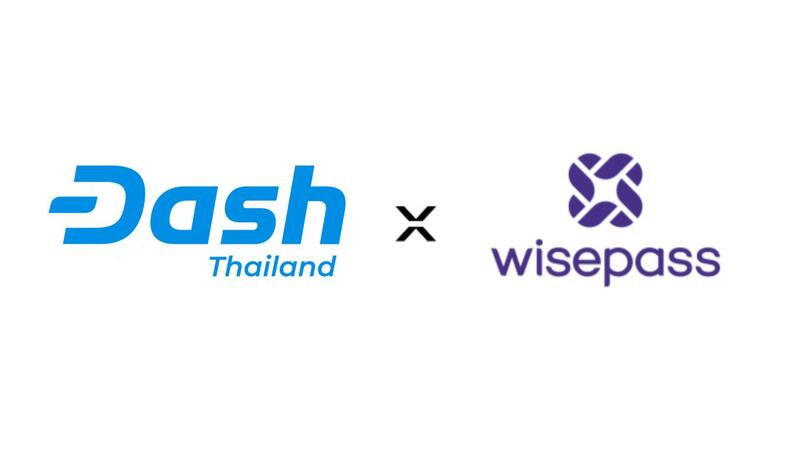 Dash Thailand has inked a partnership with the lifestyle app WisePass to increase the use of Dash across South East Asia and beyond. The service is currently available at over 300 venues especially in Thailand and SEA. 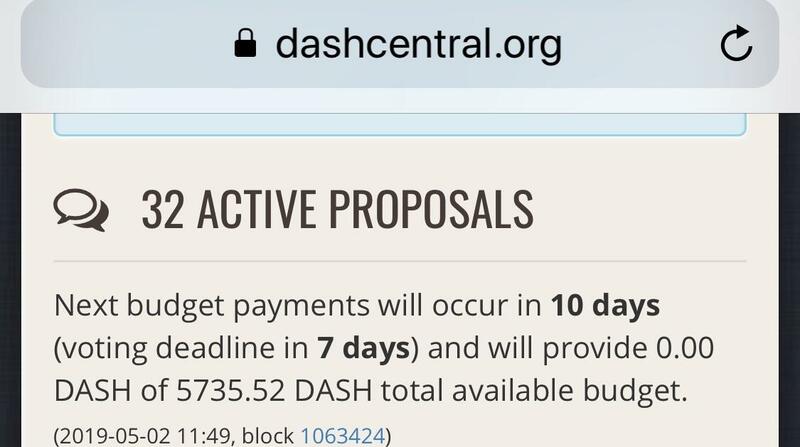 Read more in the Dash News and WisePass Medium article in comments below. 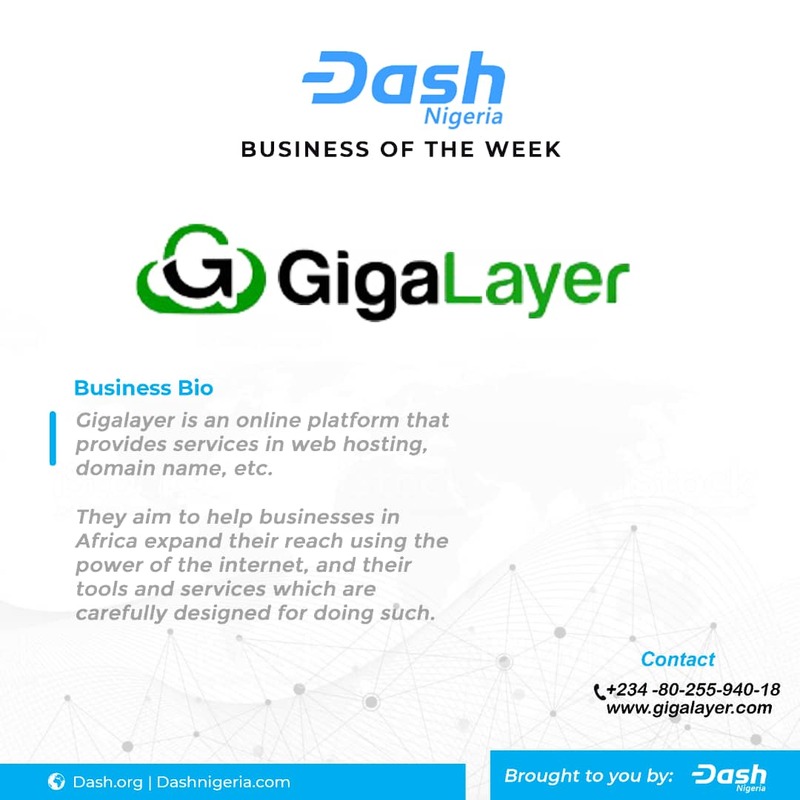 Dash Proposal Live : #BuildWithDash – Dash Global Developer Program – Developer Awareness and Support I Integrations with Digital Payment Apps I Attracting top development talent to the Dash Community in the run up to Evolution. 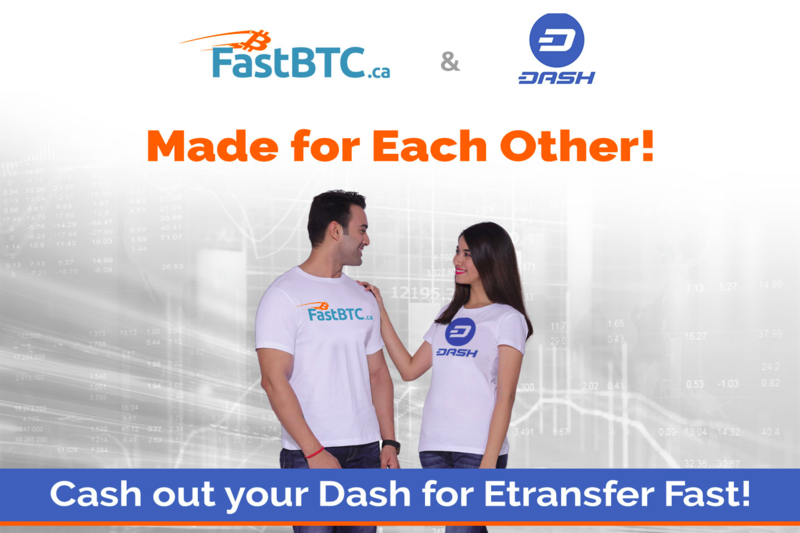 Our locksmith company has been accepting Dash for four years and we’ve not had a single payment, how can we change this? 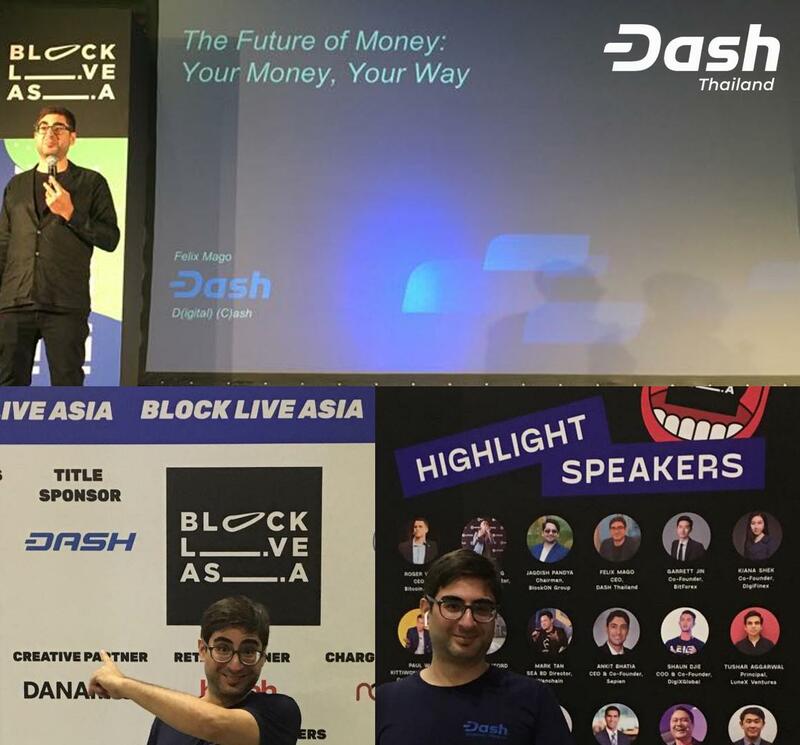 Dash Thailand’s very own, Felix Mago at Block Live Asia in Singapore. Catch him Today and tomorrow! 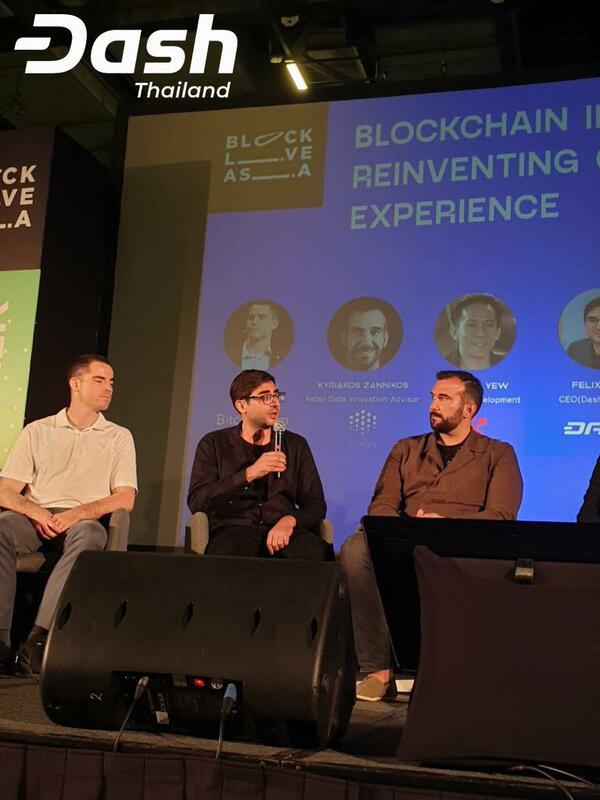 He’s speaking on The Future of Money and he’s discussing Blockchain in Retail with Roger Ver. 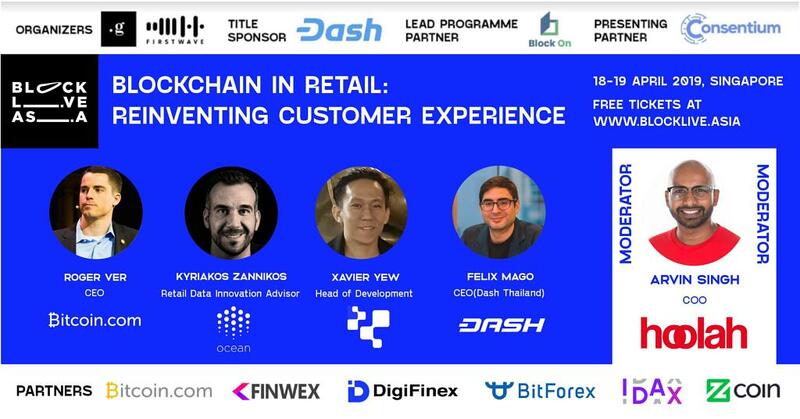 For more details, tickets and Dash Thailand’s partnership at BLA see link in comments. 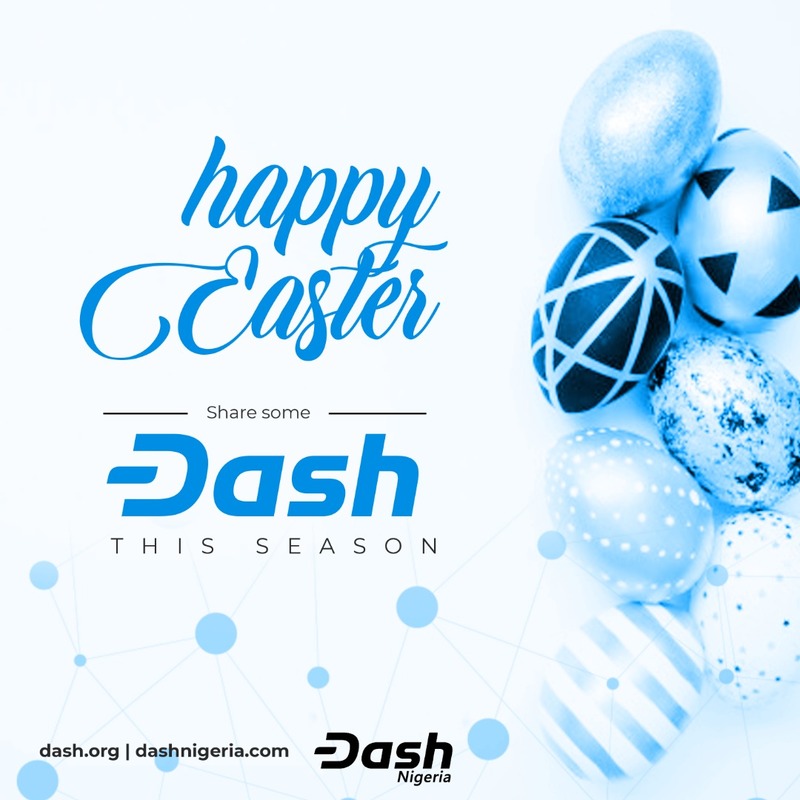 Dash was born on January 2014 under the name of XCoin, then renamed Darkcoin in February to finally become Dash in march. 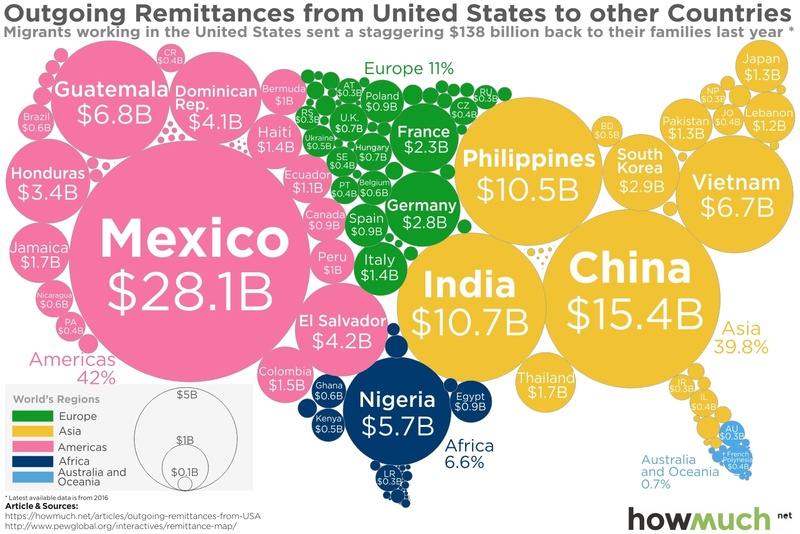 The Masternodes functioning for its governance, the privatesent and the InstantSend services are what makes this currency unique. 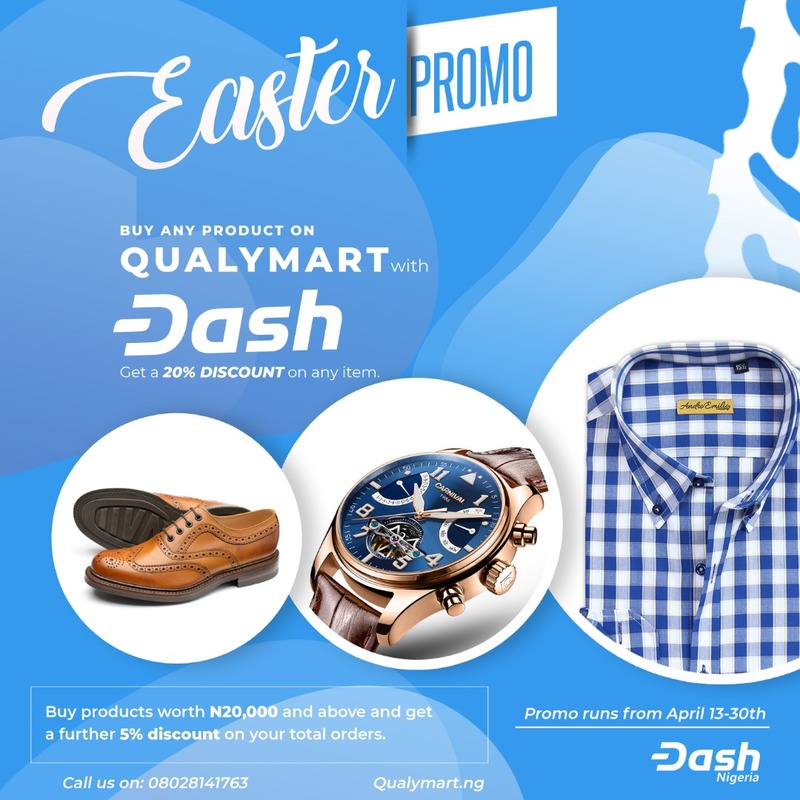 Dash live market news are aggregated above not to miss an important news! Maximum coin supply: 18 million.